2018 was a great competition season and we are excited for the summer of 2019 (schedule below). Each year we take home and are recognized for more awards! Don’t forget to check out the main page of Our Awards! We hope to see you out on the BBQ trail in 2019. 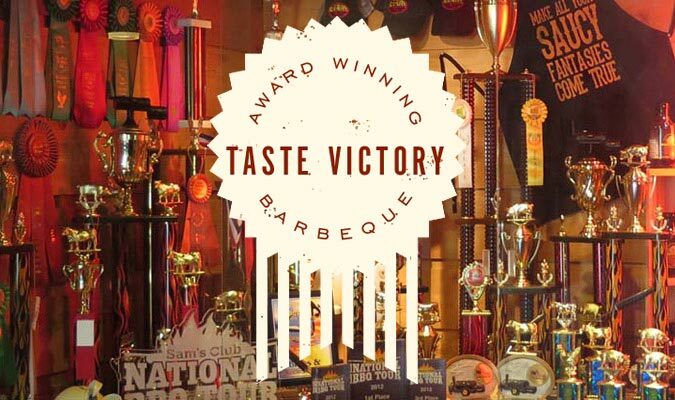 Swing by our Indy locations for the best of Indy BBQ. Also — We’re on Untappd! What are YOU drinking? Shop Online for Gift Cards, Sauce & Merchandise. 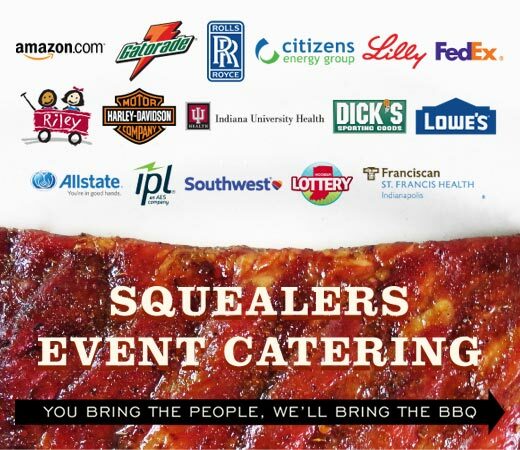 Squealers is proud to support school fundraising efforts. 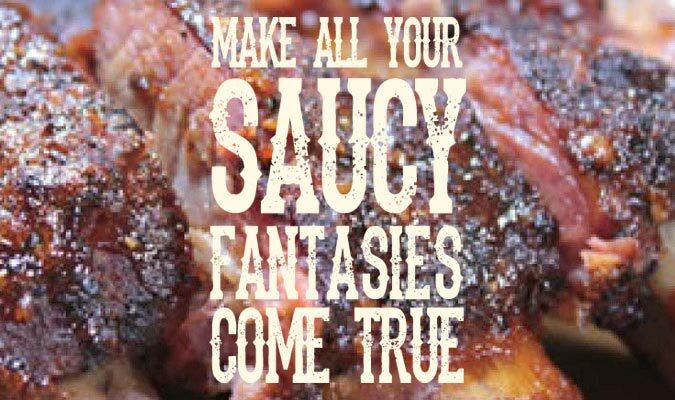 To ensure the best quality possible, Squealers Award Winning Barbeque prepares their southern-style cuisine fresh daily. 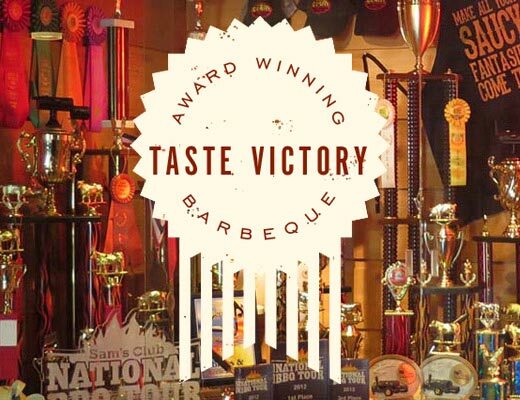 We are committed to serving our quality, award-winning bar-b-que and are confident that it will make for the best tasting bar-b-que you have ever smacked your lips to! We look forward each season to heading out on the road for Barbeque competition season. Check out our schedule to see if we’re coming to a town near you, and sign up for our newsletter to receive coupons and the latest updates! Need gifts for the pitmasters in your lives — or maybe yourself? We’ve got you covered. Take a look at our gift packs and in-store merchandise options! 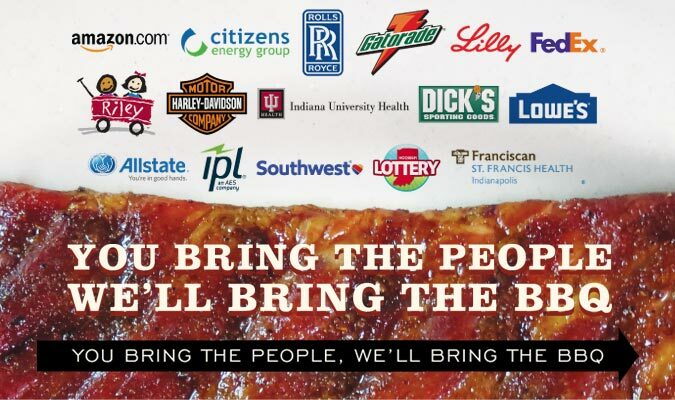 We proudly partner with Indiana Pork Farmers and Indiana Packers. We are also certified by Indiana Grown and a proud member of Indiana Originals.